LET’S GO TO THE MARKETS! What is a holiday without some local markets to visit to look for something unique or for Christmas presents with a difference or just something for the house! Well, there will again be quite a few markets in and around Stilbaai during the holiday season and visitors and local residents will not only be able to enjoy and appreciate the arts and crafts and food, but they will also be able to purchase to their hearts delight. The first market, the Stilbaai Christmas Market, opens on 15 December and will be open until January 2nd (2016) in the AGS Hall (41 Oester Avenue) with the Arts and Crafts Fair, in support of Stilbaai Animal Protection, will again take place from Wednesday (16 Dec) to Friday (18 Dec) in the Community Hall. Various artists as well as ‘crafters’ and innovative entrepreneurs will exhibit there while the local quilters guild will, for the first time, have their quilts on show. 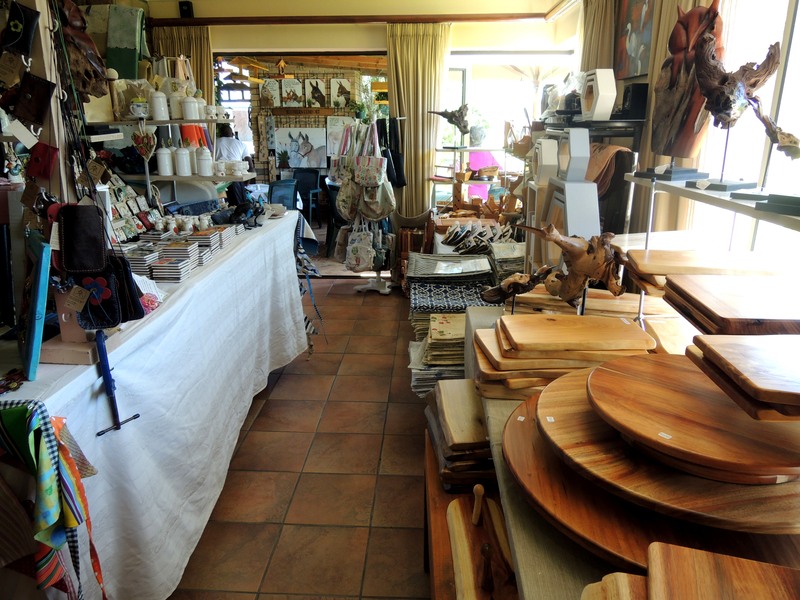 The popular Jongensfontein Art Market will also take place on Friday (18 Dec) at the beach front while a two-day Boot Sale will take place behind OK Grocer on 17 and 18 Dec. Market goers will be busy next week as the Blombos Market will take place on Saturday (19 Dec) at the farm Jongensdal where the 40 and 80km mountainbike races as well as the 6km Prettrap finish. One will have to plan carefully to visit these markets while Stilbaai’s various “gift” shops and other stores will be open as normal (please check when they are closed, like Christmas Day etc) while the regular ‘pop-up’ stores like Southern Comfort (where the ‘made-in-SA-only’ products of 52 contributors are available); Sleeping Beauty Traders ‘store’ (at the Angling Club) and the flea market stalle at the town entrance are also only open for a few weeks. You will just have to explore ALL the shops and restaurants in and around Stilbaai as you will be amazed by what you will find where! Thank you for supporting Stilbaai and the area’s markets, stores and shops!